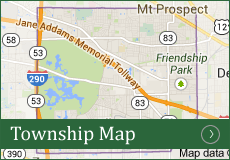 Elk Grove Township is hosting a Job Fair to include 43 employers from the Chicagoland area. The fair will be held at the Sheraton Chicago/Elk Grove Village, 121 NW Point Boulevard, Elk Grove Village, on Thursday, August 24, 2017 from 2:15 p.m. until 6:00 p.m. There are more than 1,000 jobs that participating employers are looking to fill. Job seekers are advised to dress professionally and bring copies of their resumes. The event also will include a workshop titled, “How to Work a Job Fair” from 1:00 p.m. until 2:00 p.m. Additional resources will include free profile pictures for online job sites such as LinkedIn, “Ask an Expert” professional employment advice, and information about services and training from the Illinois Department of Employment Security (IDES). 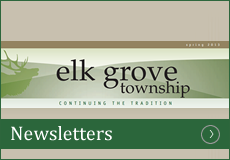 “Elk Grove Township’s mission is to ‘empower people through community’. 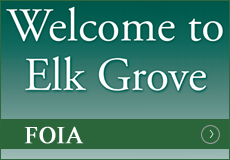 One of the ways in which we achieve this goal is by providing opportunities for our residents to find better, suitable, and sustained employment,” said Elk Grove Township Supervisor Mike Sweeney. Gate Group, John B. Sanfilippo and Sons, Little City/Countryside, Primerica and UPS. Representatives from each of the businesses will be on hand to speak to potential candidates and conduct interviews. Job seekers can attend for free by registering at www.Eventbrite.com and searching: Elk Grove Township Job Fair. 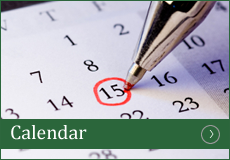 For more information, please call 847-437-0300.